Racing can give you an enormous thrill. To make sure you can enjoy the racing for as long as possible it is wise to protect your hearing. 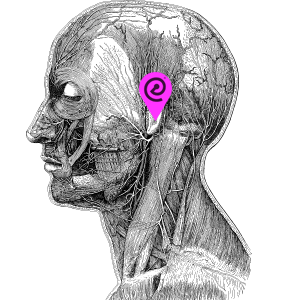 The sound of a motor in combination with the whizzing of the wind can cause irritation to the hearing. 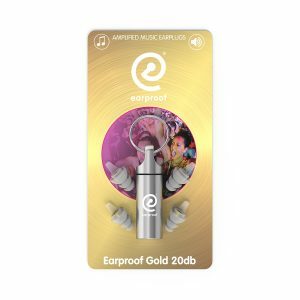 We offer you a special custom made earplug to enjoy the race sport as long as possible without loosing concentration or taking risks for your hearing: Earproof Racer and the Earproof Gold 20db. Earproof has been supplying team Blekemolen to support the performances of the team on the circuit. We have our office in Rotterdam. 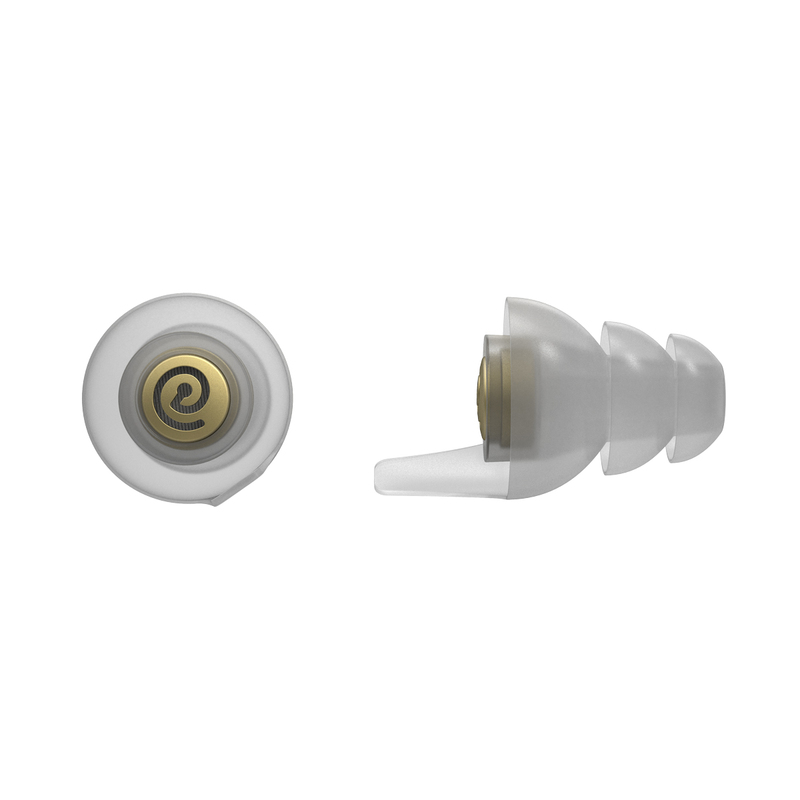 If you have any questions or want to plan an appointment for measuring a custom set of Earproof racer earplugs please contact us via: info@earproof.com.